Sherwood Forest Landscape Department has the tools and “green thumb” expertise to improve the appearance of any home or business, thus increasing its value. We are proud of our staff; always ready to serve you with our knowledge and over 40 years of experience. Our owner is a top designer with an uncanny ability to make any situation in your yard “come alive”. He has the experience to transform your yard into anything you can imagine. He lives for difficult challenges! We specialize in large trees and shrubs, mulch, topsoil, brick patio pavers, walls, waterfalls, firepits and outdoor kitchens. There is no landscape condition that is beyond our ability to transform. We offer the “best quality and price” striving to make our customers happy. No job is too far…We serve the entire state of Michigan. Let us help you with your next gardening or landscape project, you won’t regret it. 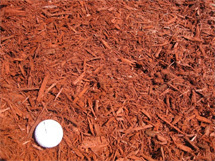 Let us be your premier source for the finest mulch and soils in the state. We are proud to say that all of our mulch and soil are made from 100% natural ingredients and are all locally produced here in Michigan. We carry a vast variety of options to choose from to meet any and all of your needs. Plus, we deliver 7 days a week for all mulch and soil and are open 7 days a week for customer pick-up. 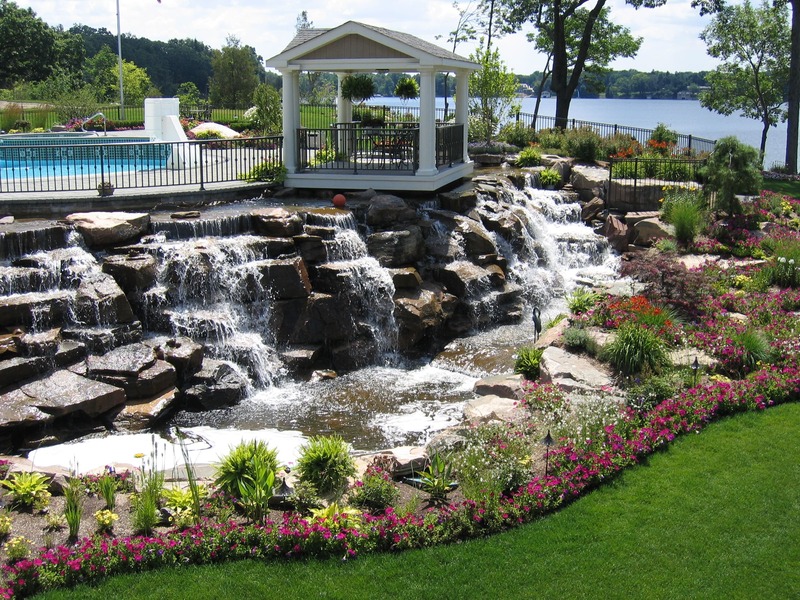 We offer FREE Landscape estimates and our Landscape Installation is 100% guaranteed. We are available 7 days a week for landscape appointments to fit into your busy schedule. The Garden Center and Landscape Yard are open to the public 7 days a week (call for hours 248-652-4920). We also deliver mulch and top soil 7 days a week. An initial appointment to discuss ideas and or preferences to incorporate into your design and then a follow-up appointment to go over a complete design. A professional color drawing of the design that was created for each individual’s needs.